There is only room for one car to park at the church gate. 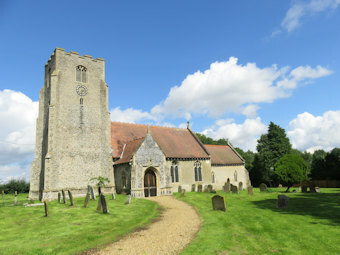 The church is usually open during daylight hours. The GPR holds 112 grave and 206 person records for the burial ground.